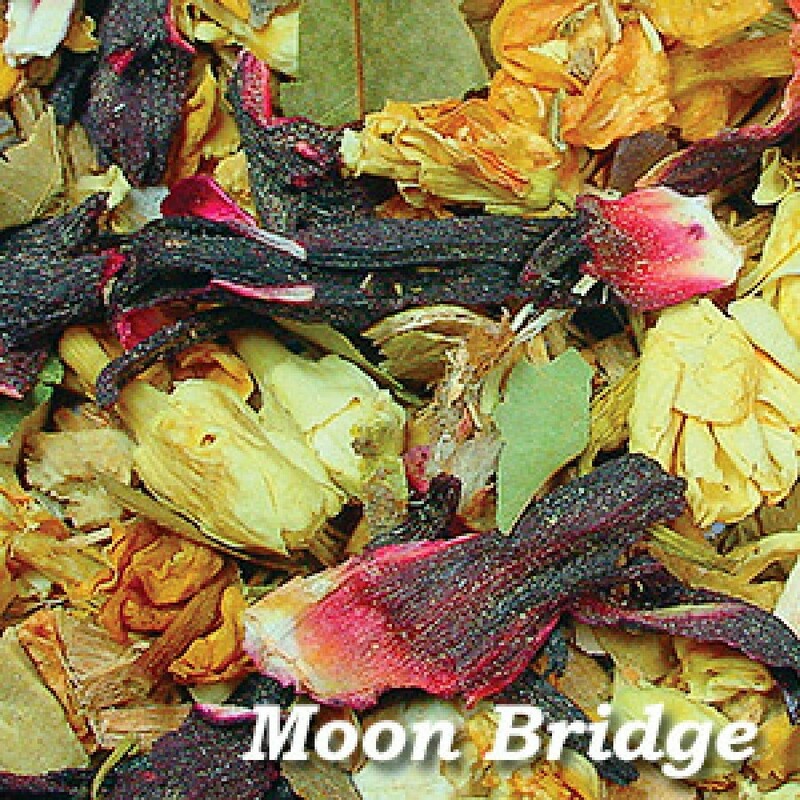 Moon Bridge is a loose incense blend of dried herbs and florals to honor the full or new moon during a ritual or in meditation. Loose Incense for the serious practitioner and the metaphysical purist. 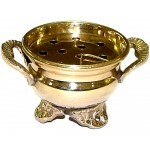 This is incense as it was in the beginning, favorites of shamanistic paths all over the world. 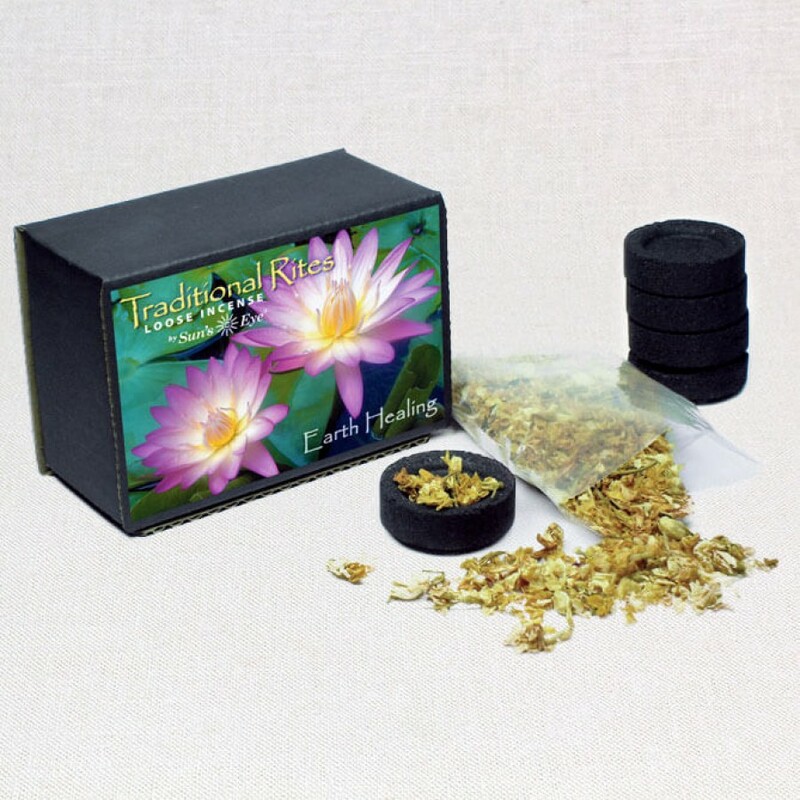 Used to create sacred space, this select blend of rare and fragrant herbs are consciously harvested from replenishing sources in Africa, India and other parts of Asia, the Peruvian regions of South America, Central America and the USA. This inspired formula is some of the most powerful blends available. 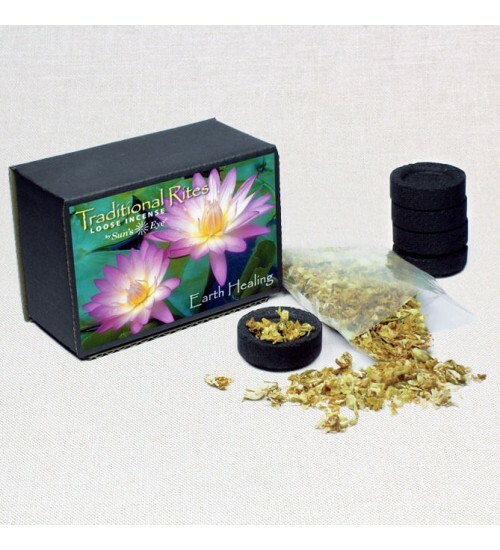 Each kit contains 5 charcoal discs, incense herb blend, and instructions. Note: Self-igniting charcoal burns VERY hot! Be sure to use in a heat proof container and away from smoke detectors. Item Number: SE-TRADRITES-MOON | Approximate Size (Inches): 3.00 wide x 4.00 deep x 3.00 high | Approximate Shipping Weight: 0.50 lbs. 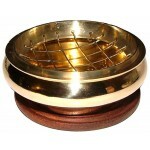 Removable ventilated top plate is designed to safely hold a charcoal tablet..
A brass burner designed to work with charcoal tablets and resin incense. Pl..